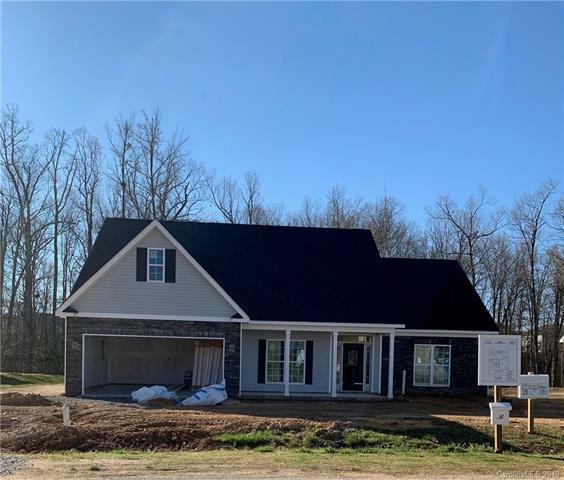 2412 Grayson Parkway #13, Monroe, NC 28110 (#3451538) :: Robert Greene Real Estate, Inc.
Home scheduled for completion April 2019. 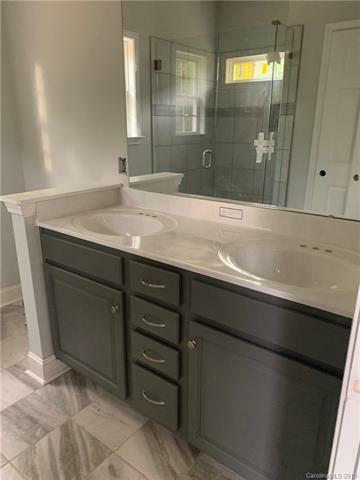 Includes-Stone veneer, hardwoods in all living areas, custom master shower, ceiling fans, covered patio, wooded private back yard, 2 car garage. Up to $2,500.00 in closing costs when utilizing our preferred lender, Movement Mortgage, Chris Johnson, 704-289-7942. 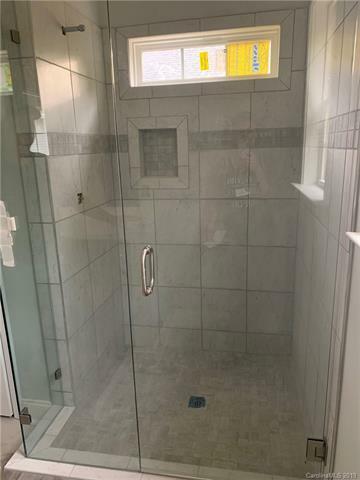 Builder will match closing costs, up to $2,500.00, upon approval. Other lots & floor plans to choose. Additional pics to be uploaded during construction phase. Call for an appointment or with questions. 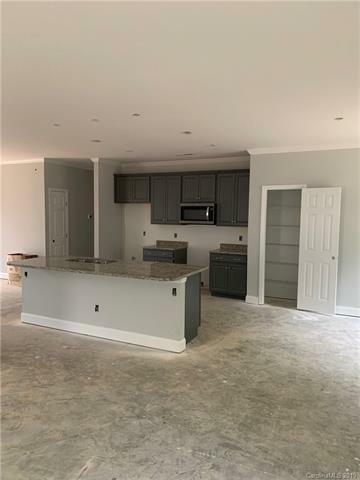 It's not to late to make this home your OWN!